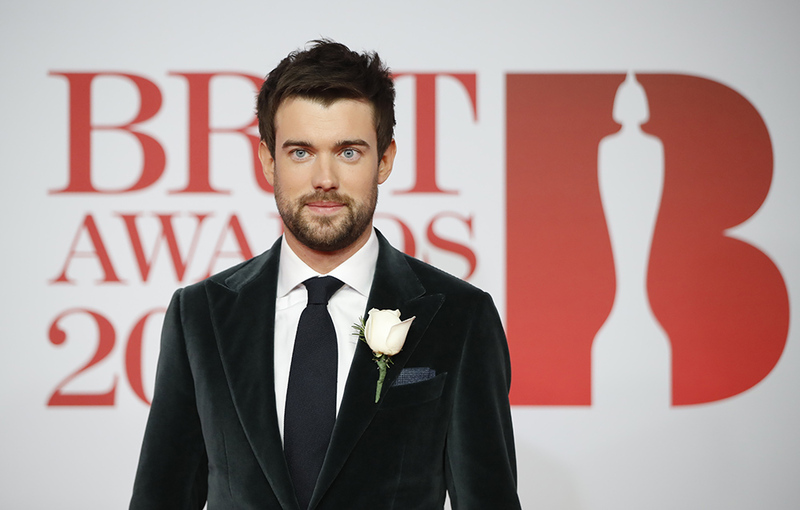 Jack Whitehall was tasked with hosting the annual Brit Awards last night (February 21) when he made a last-minute change from the autocue. 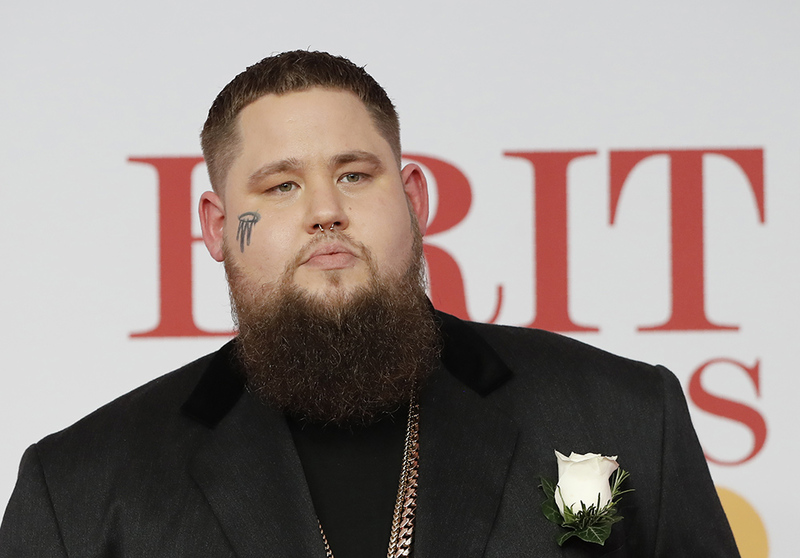 The comedian, who was praised for his presenting skills, was introducing Rag’n’Bone Man to the stage when he switched his words. Let’s face it, it was probably for the best. It was Anita Singh, the arts and entertainment editor for The Telegraph, who tweeted to say she could see Jack’s autocue from her seat. Jack was apparently supposed to describe the ‘Human’ singer as having ‘the beard of a hate cleric’, but at the last minute, the comedian said ‘wizard’ instead. No way , really ? After Rag’n’Bone Man‘s performance of his track ‘Skin’, which featured pyrotechnics, Jack addressed singer Olly Murs, who was in the crowd. That was a controlled blaze by the way. Apparently Olly Murs was in the toilet tweeting about it. He was, of course, referring to Olly’s tweets from November last year when police responded to reports of ‘an incident’ in Oxford Circus station in London. Olly had told his Twitter followers he was in the ‘back office’ of Selfridges department store and said everyone should get out because of ‘gun shots’. During the night, Jack also sidled up to former Girls Aloud singer Cheryl (formerly Cole) and her partner Liam Payne, to quiz them about how their ‘date night’ was going. It’s gone great so far. We’re having a good time, right? However, little did the popstar know things were about to get a tad awkward. Big question. I know it’s probably past his bedtime but is the little guy watching at home? Shall we give him a wave just in case? 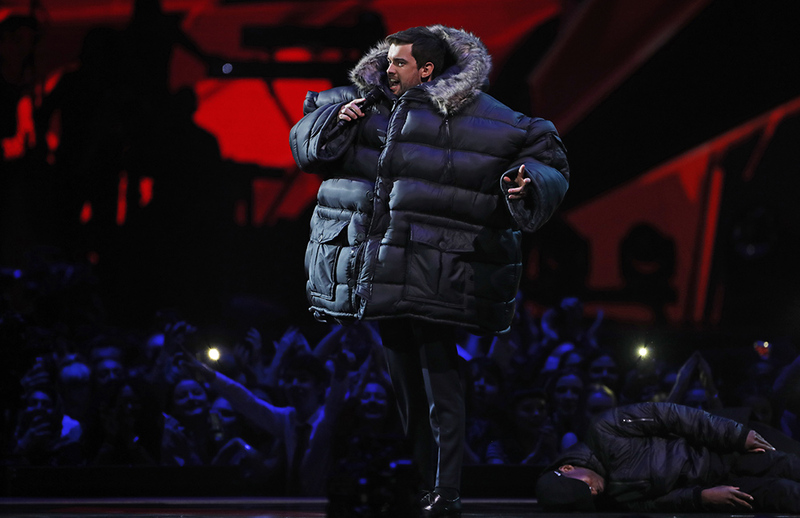 This was a cheeky jab at Liam’s former One Direction bandmate and appeared to greatly amuse the musical couple. Talk quickly moved on to Liam’s upcoming performance of his and Rita Ora‘s hit, For You, hot off the racy Fifty Shades Freed soundtrack. You’re performing later, you’re doing a performance from the Fifty Shades movie, it sounds pretty saucy – is there a safe word? The loved up pair giggled gleefully as chatty Jack was rendered almost speechless. Yet perhaps the best moment of the evening was what was happening in the background of this exchange. No winner won like Este from girl group, Haim, who hilariously video-bombed the couple’s interview. Este was seen mouthing ‘call me’ into the camera, waving and winking, as she distracted viewers from the pop music royalty car crash which was happening in the forefront of the screen.